TUNRA provides bureau services for major projects including administrative and financial management, and human resource services such as payroll. Mineral Carbonation International (MCi) is developing technology for carbon capture and use (CCU). Its priority is large-scale transformation of CO2 into valuable products through mineral carbonation processes. MCi is an Australian company owned by GreenMag Group Pty Limited, Orica Limited (ASX:ORI) and the University of Newcastle. MCi is hosted on the Newcastle Institute for Energy and Resources (NIER) site and partners with industry leaders globally. Viralytics is focused on the development and commercialisation of oncolytic immunotherapies that harness the power of viruses to preferentially infect and kill cancer cells. Viralytics is a publicly-held company listed on the Australian Stock Exchange (ASX:VLA). Research and development is conducted at the Hunter Medical Research Institute (HMRI) facility in Newcastle, supported by global partners and consultants. TUNRA is continually looking for opportunities to expand our project hosting service. 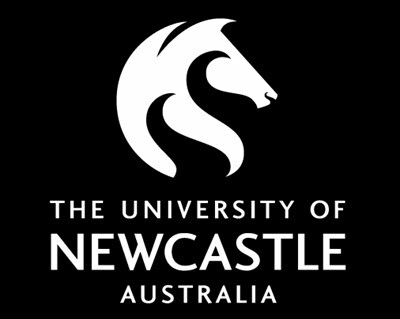 We are continually working in partnership with the University of Newcastle to identify opportunities for joint venture collaboration with industry utilising the agile business model of TUNRA. Speak to one of our Business Specialists about your project hosting needs.